A Ruddy Ground Dove (Columbina Talpacoti). Close Up Of Oblique.. Stock Photo, Picture And Royalty Free Image. Image 95645865. Stock Photo - A Ruddy ground dove (Columbina talpacoti). Close up of oblique rear view, head turned to one side. 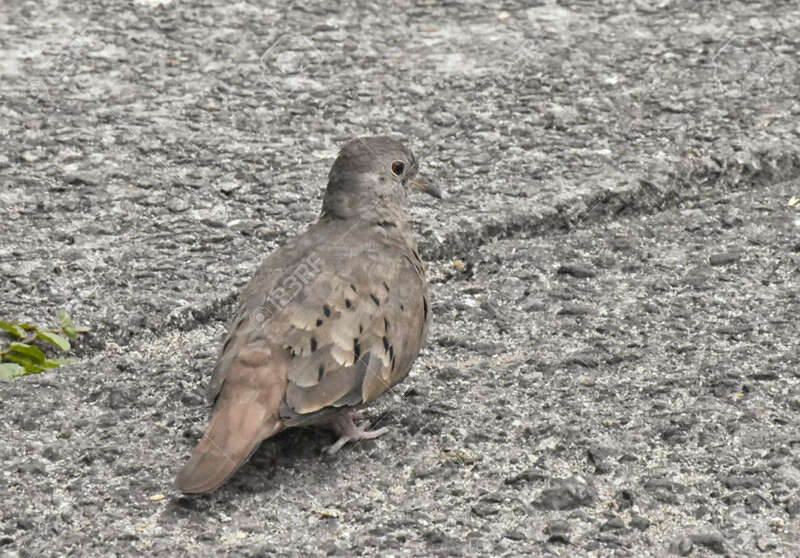 A Ruddy ground dove (Columbina talpacoti). Close up of oblique rear view, head turned to one side.